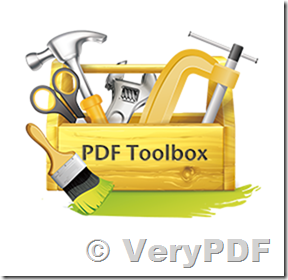 VeryPDF PDF Toolbox Component for .NET contains more high performance PDF manipulation tools. VeryPDF PDF Toolbox Component for .NET does build your PDF reader and viewer in .NET. 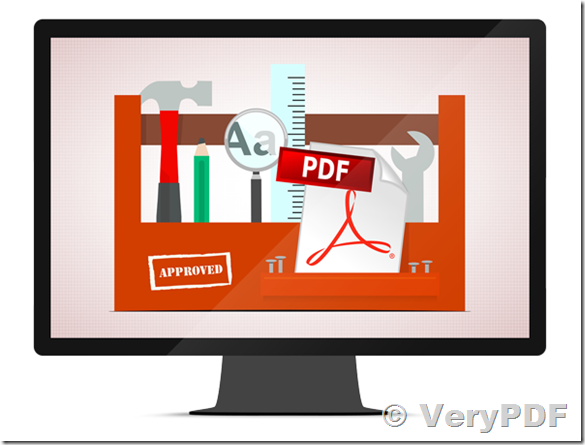 VeryPDF PDF Toolbox Component for .NET is a PDF creation and manipulation component that enables your .NET applications to read, write and manipulate existing PDF documents without installing PDF application. It can merge PDF, split PDF, encrypt PDF, optimize PDF, fill PDF form, and edit PDF description. VeryPDF PDF Toolbox Component for .NET offers powerful, dynamic and easy to integrate PDF processing, from quick visual inspection and fixing to fully unattended processing of thousands of files. Using rock-solid Adobe technology pdfToolbox provides checking and fixing of even very complex problems, color management, impositioning, conversion to and from PDF and more. pdfToolbox technology is used by small companies, large publishers and print providers as well as OEMs that integrate the technology in their own solution. 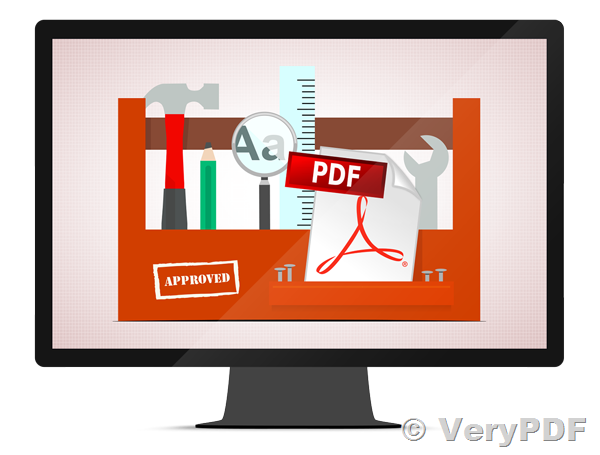 VeryPDF PDF Toolbox Component for .NET is without having any Adobe software, enables anyone with a need to manipulate PDF files to easily stamp, split, merge, compress, digitally sign, encrypt and resize PDF documents. 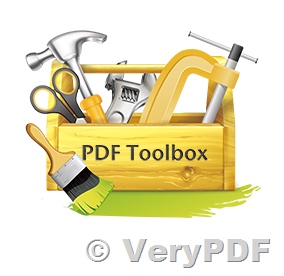 If you are a developer PDFtoolbox contains practically everything you need to create a robust solution that provides a wide range of features for manipulating PDF files. Write a letter using your own PDF template. Change the properties of an existing PDF. Add, Remove and Modify PDF Security. Stamp, Watermark, Headers and Footers. Resize PDF files (custom page size support). Encrypt, decrypt (password required) PDF files. Stamp PDF documents with custom watermarks. Digitally sign, time stamp PDF files. KEYWORDS: software development, Merge PDF, Split PDF, Remove or extract page from PDF, Fill form PDF, Add watermark or stamp to PDF, Export or edit PDF description information, Attach file to PDF, Remove attached file from PDF, Compress stream object of PDF, Remove PDF password, Encrypt PDF with password, Repair damaged PDF. This entry was posted in PDF Toolbox Command Line and tagged compress PDF, fill PDF form, optimize PDF, pdf toolbox, pdf toolkit. Bookmark the permalink.